These drills are important for airport staff and aircraft crew to understand and be prepared for what a real emergency could feel like and the necessary action to take. Messina was introduced to The ARK family in 2016 when owner, Susan J. Bruns, took a job managing the Export Barn. When Bruns moved to New York, she brought along her 4-legged family members: Messina (horse), Sage (dog), and her two cats. Messina, the Hanoverian Mare, was boarded in The ARK’s luxury export barn while Bruns searched for a boarding barn that Messina can call home. It came to a surprise to our entire team when Susan suddenly passed away in late February from an aortic aneurysm. Before her passing, Susan had been preparing herself and Messina to begin riding and training after their time off. We knew we had to not only find a good home for Messina, but also an enrichment and exercise program to get her back in shape. 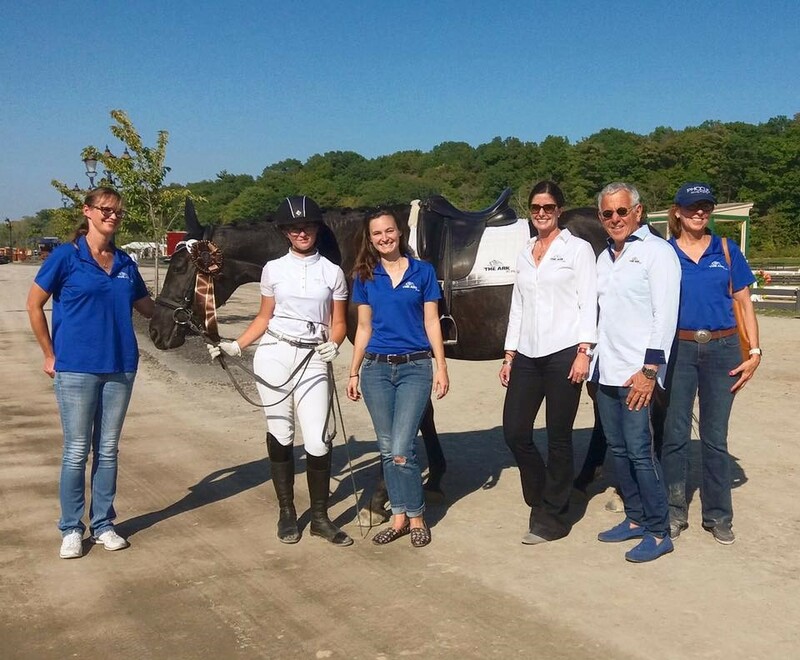 Come Spring 2017, Messina found a home at Blue Ribbon Farm, a dressage training facility in Calverton, New York. A young rider without the means to own her own horse was chosen to train and compete with Messina through sponsorship by The ARK. The ARK partners with SPCA International to support “Operation Baghdad Pups” – No buddy gets left behind. When our U.S. soldiers are deployed overseas, it is not uncommon that they come across a dog or cat who makes a difference in their life and time while deployed. These soldiers feed and provide care for these homeless animals and develop relationships that can last a lifetime. Unfortunately, our soldiers do not have a way or means to bring home their befriended animals, and that’s where SPCAI steps in. With Operation Baghdad Pups, SPCA helps rescue and transport patriot pets to the soldier’s homes. 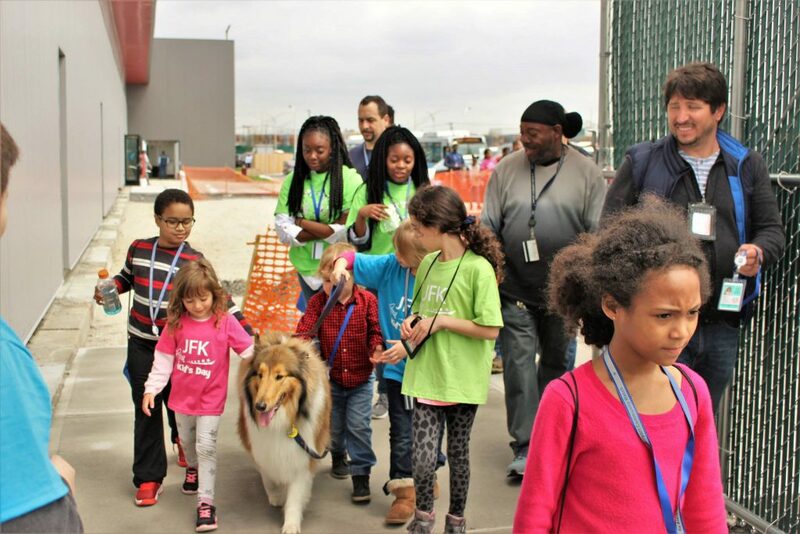 These animals make an international journey, stopping at one of the major hubs, JFK International Airport, for a rest before making their way home within the United States. We are proud to care for these animals who are overjoyed when reunited with their service moms and dads.